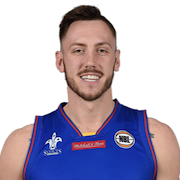 Mitchell Creek (born 27 April 1992) is an Australian professional basketball player for the Brooklyn Nets of the National Basketball Association (NBA). In 2010, Creek began his NBL career with the Adelaide 36ers. He spent eight seasons with the 36ers, helping them reach two grand finals and win one minor premiership. In his final season in Adelaide, Creek earned All-NBL Second Team honours. During the eight-season duration, he had multiple off-season stints in the Australian state leagues. 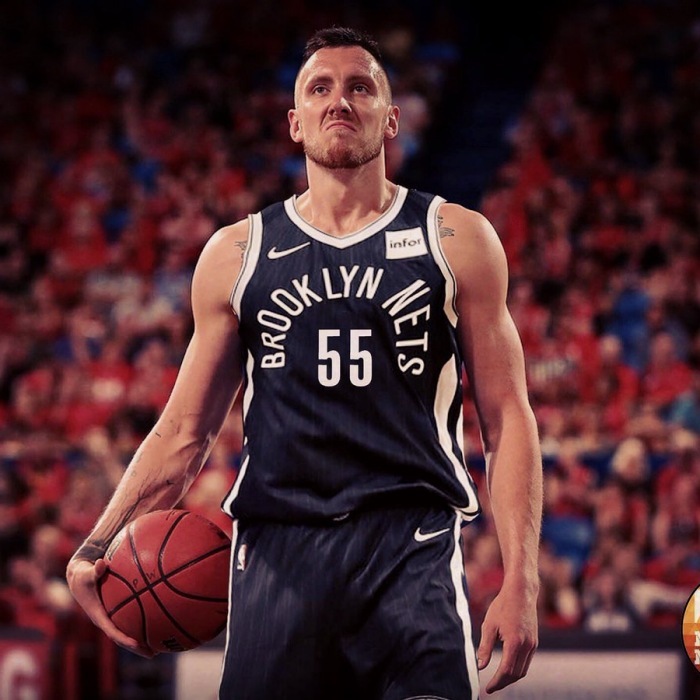 After a stint in Germany in 2018, he joined the Long Island Nets.